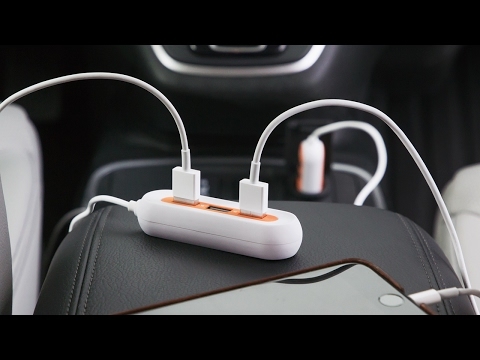 I like this, it charges my iPhone 7 in the car just fine. Simple and nicely made. Bought this for our daughter’s fiancé and he likes it. Says that it works well, and fast. Thinking of buying one for my husband because he seemed a bit jealous, lol. I’ve had this a few weeks and it works great. I recommend it for anyone. Kept me phone charged from Boston to Nashville. This product is convenient for the car and easy to store. 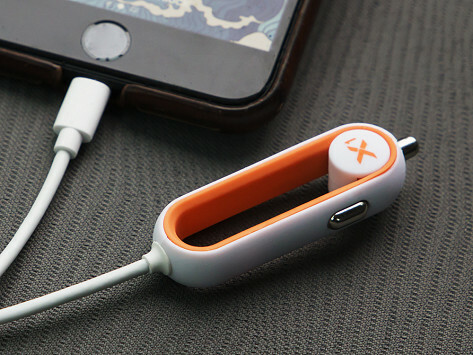 It works great for a faster charge of your smart phone. Great gift idea. We bought 2 of these - they work great. Fast charge. Once I got it to work, it is fabulous. Initially it was difficult to insert fully so I thought it didn’t work. After reading some reviews I tried again with great success. So don’t give up! This has been very reliable and fast!